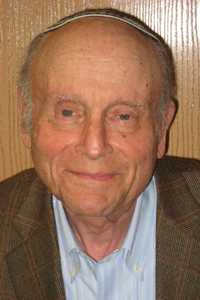 Your tribute to Rabbi Sosland is beautiful and so touching. May you go from strength to strength. You are my teacher and inspiration. You also have the gift of an amazing recall of names. 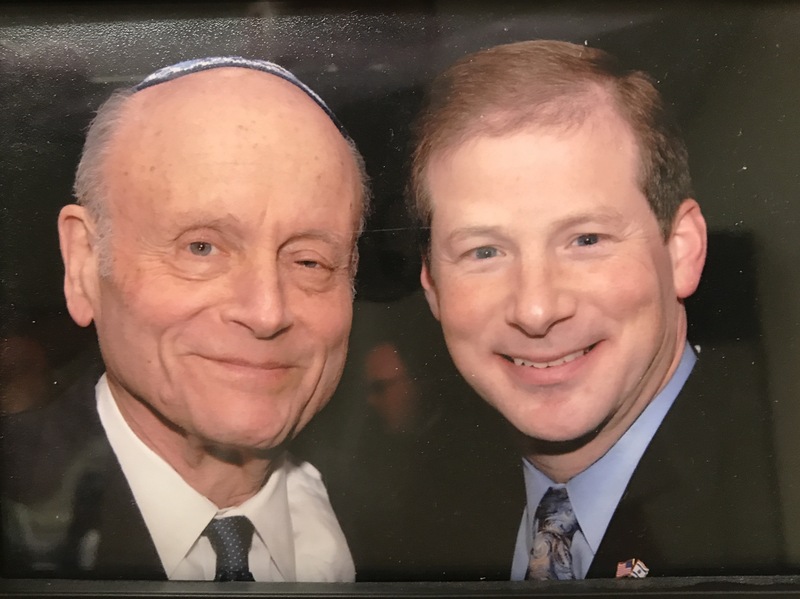 Your heartfelt connection with all who you know, your sincere desire to be a part of this OJC community for years to come and your love of Torah and your family makes me so very proud to know you and be in your presence. From strength to strength. Judy and I wish you the best of everything for your family and OJC families. Mazaltov! I cannot tell you the joy and security I feel knowing you will be here surely for the rest of my life. You have brought me so far along on my Journey in Judaism and I am one of those with whom you have shared sorrow and joy. You have made my sorrow more easy to bare and my joy even stronger and more appreciated. From the bottom of my heart I thank you and bless you. 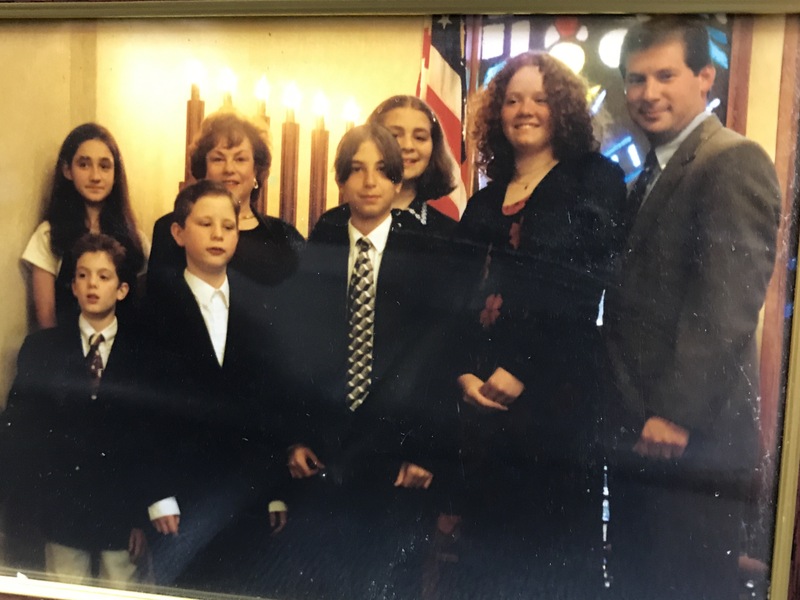 When I was a young social worker for the precursor program to our community’s hospice program, I contacted Rabbi Sosland about visiting a 13 year old boy with a brain tumor whose parents were not (nor were going to be) members of New City Jewish Center. He visited him regularly for a couple of years. He provided Bobby with comfort and friendship expecting nothing in return. As a result of their long term relationship he was able to lead a meaningful and comforting funeral service. I will never forget what he did for Bobby and his family. Amy Stern, CEO, United Hospice of Rockland. That was beautiful my friend. Thank you.